Before sending out your destination wedding invites, it’s a good idea to discuss your intentions with friends and family. In person is best, but if that isn’t feasible, you could set up a video conferencing session or even a group email conversation. 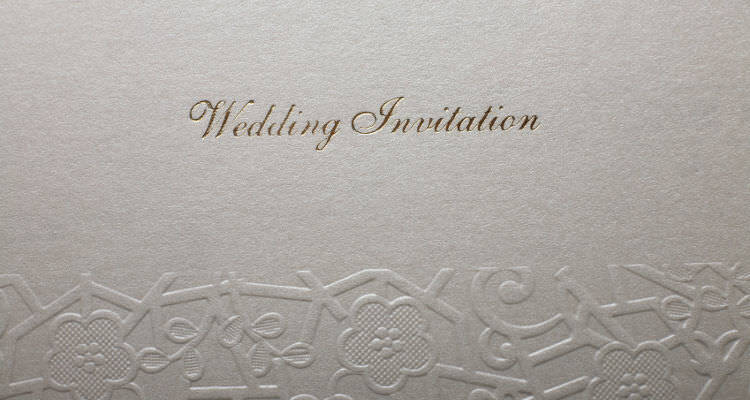 Letting your potential invitees in on your wedding plans gives them an opportunity to raise any objections, offer advice, and possibly even let you in on great deals they know about. After hearing everyone out, you’ll be much better equipped to make the decision about whether or not to proceed. Creating a budget will give you a good idea of how many people you are able to invite. Generally, the pricier the location, the less people you’ll invite. If you are set on including everyone you’d normally invite to a traditional wedding, you may want to set your sights on a closer, less expensive location. As with a local wedding, you will want to investigate potential venues for occupancy limitations. You will have to decide whether you want your wedding child-free or not. It will lower costs for all involved if parents make at-home childcare arrangements. Inviting some children may be necessary, if they are your siblings’ or your own. Some resorts have a no-children policy, so if you do opt to have little ones around, confirm with your resort that they allow them. Many resorts will have daycare and nightcare services for guests with children. Consider that many parents will not want to travel without their children. Sending out invitations as soon as possible with an early R.S.V.P. 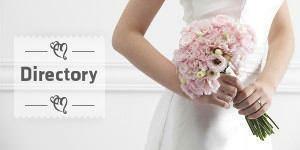 deadline is imperative for the continuation of your wedding plans. After you’ve secured the number of attendees, you and your wedding planner can go about finding discounted group prices on airfare, lodging, activities outside wedding festivities, and meal arrangements. Creating a personal website is a great way to share this and additional information in advance, to avoid double bookings or any confusion. There will unquestionably be guests who cannot make your special day. Consider throwing an at-home party so they don’t feel like they’ve missed out on one of the most important transitions of your life.